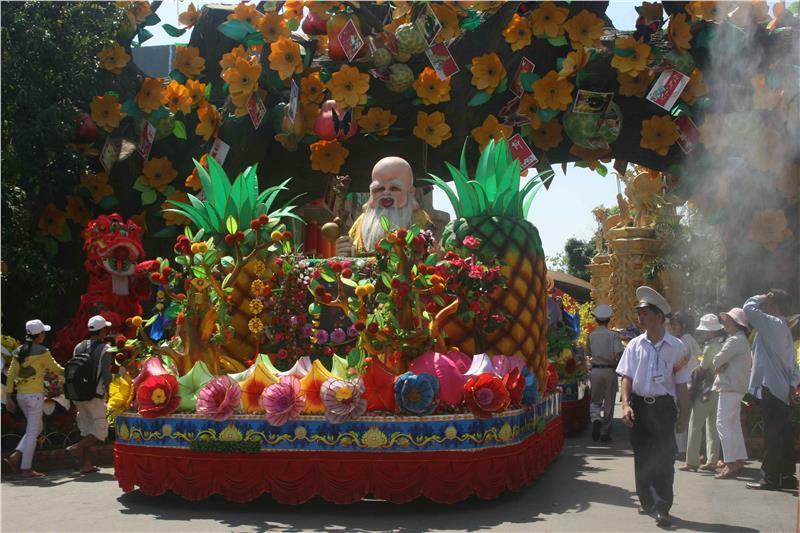 Over 9 years, Southern Fruit Festival has become an annual cultural event which is the most awaited every summer in Ho Chi Minh City. 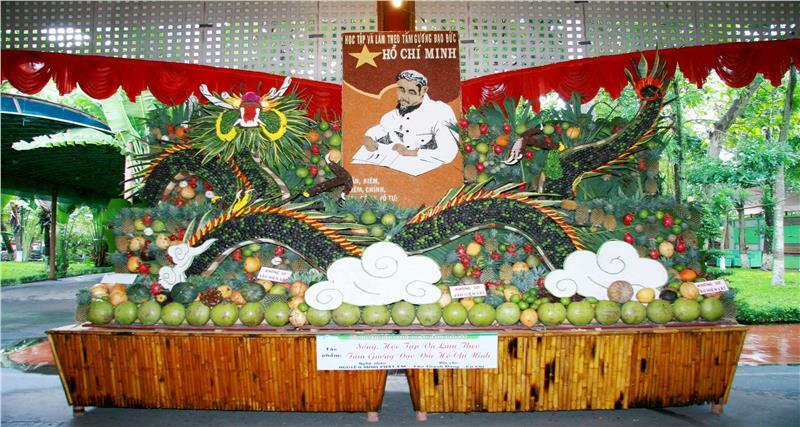 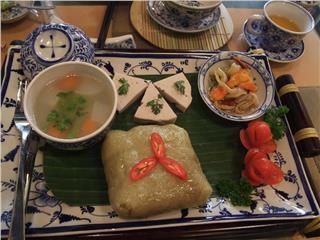 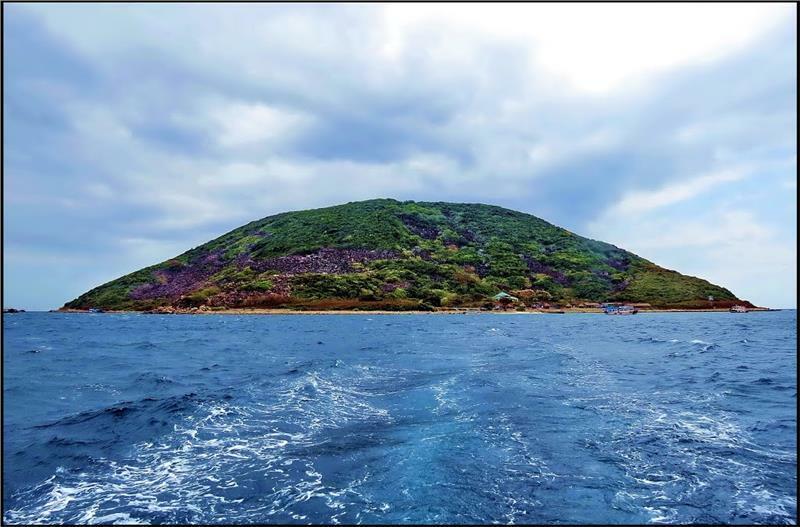 It is also a special activity to honor agricultural achievements of Southern people in particular and Vietnamese in general, simultaneously, promote the image of Ho Chi Minh festivals to tourists around the world. Attending the festival, provinces across the country have brought their most famous fruit specialties. 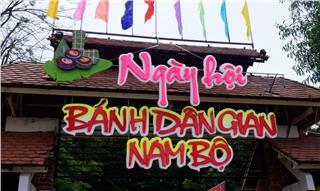 Participating in the festival, tourists will have the opportunity to visit fruit market with 50 workshops introducing a huge number of fruits of all kinds in Vietnam, namely, Royal pomelos and grapefruits of Vinh Long, dragon fruit or Pitaya of Long An, Luc Ngan lychee of Bac Giang, durian of Ben Tre, star apple of Sa Dec, sweet mango of Dong Thap, logan and seedless guava of Tien Giang, mangosteen and strawberry of Binh Duong, papaya of Binh Phuoc, grapefruit of Bien Hoa, red jackfruit and orange of Dong Nai, plum and peach of Sapa, plum of Lang Son, custard apple of Tay Ninh, and melon of Hau Giang. 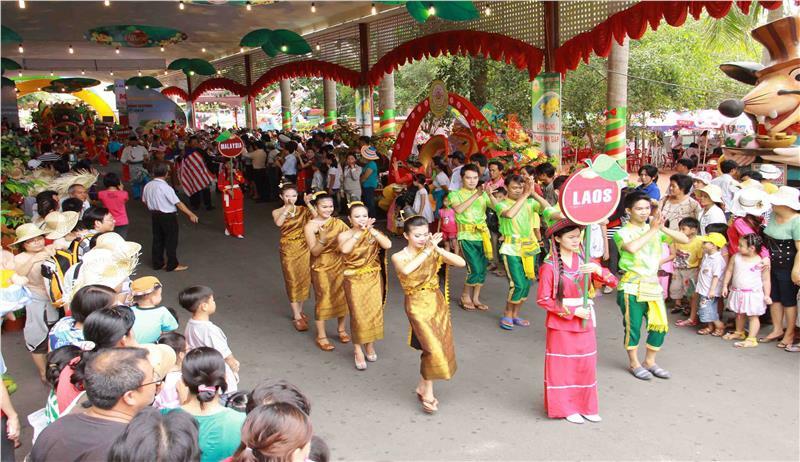 At Southern Fruit Festival this year, the Department of Culture, Sports and Tourism of Ho Chi Minh City will coordinate with Suoi Tien Amusement Park to organize the fifth Southern Delicious and Safe Fruit Contest. 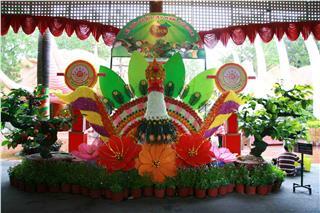 This is an activity aiming to encourage gardeners to apply scientific and technical advances to breeding. 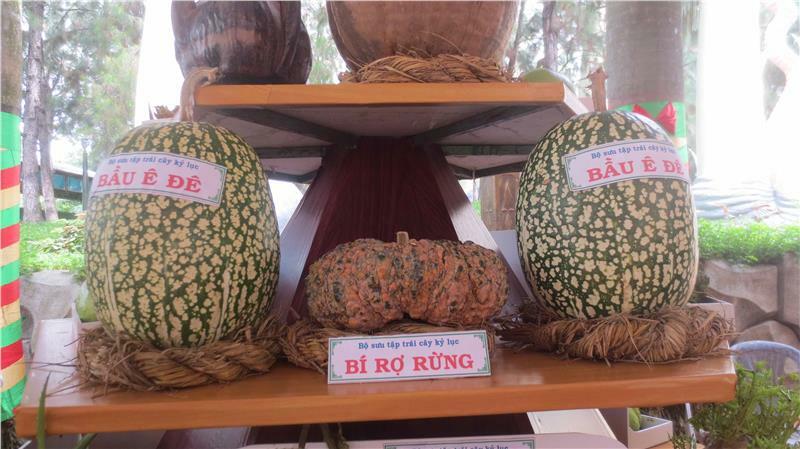 It is also an opportunity for farmers to seek and detect varieties of fruit, contributing to the diversification of Southern fruits. 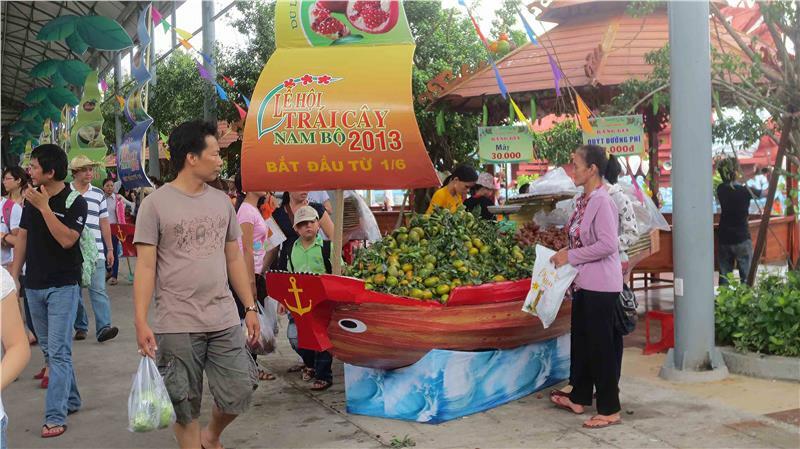 In the framework of the contest, besides 2 main parts which are delicious and safe fruit contest and strange fruits exhibition, there is a conference with the theme of exchanging and connecting the supply and demand in order to build a consumer channel for Southern fruit. 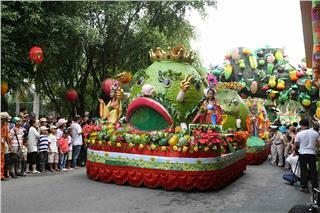 In addition, the festival will fascinate participants by several programs and artistic performances such as fruit fashion parade, fruit carnival, program of visual art with fruit, program of fruit stories for children, folk games, lotus exhibition, and fair introducing and selling products made from fruit. 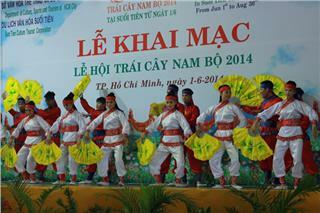 In particular, there will be a special program performing Don Ca Tai Tu, a kind of traditional Vietnamese music, to introduce and honor this unique art form which has recently been recognized as an intangible cultural heritage of humanity by UNESCO. 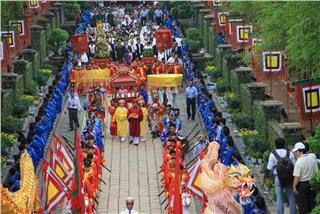 On July 15, 2014, Hue Bodhisattva festival was officially launched at the Avalokitesvara Spiritual Tourism Centre in Huong Thuy Town. 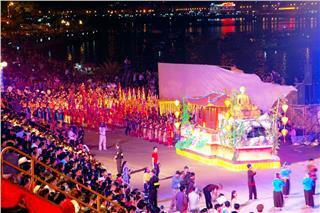 From the end of April to early May 2015, Hue Traditional Craft Festival 2015 will be held in Hue Heritage Area. 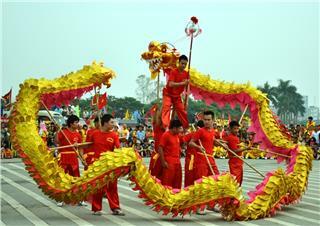 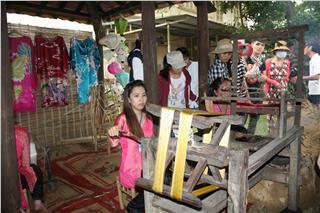 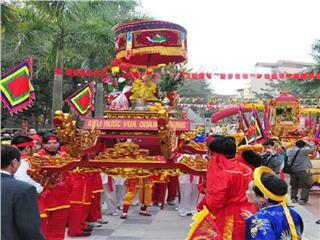 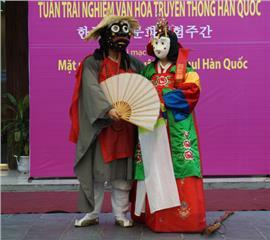 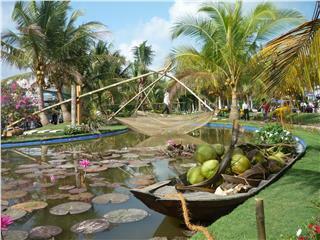 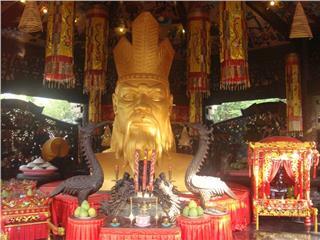 In this festival, there are many outstanding activities relating to traditional handicraft in Hue and in Vietnam. 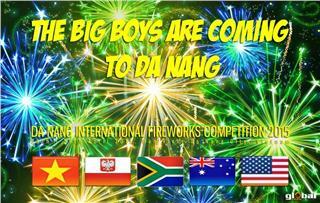 Da Nang International Fireworks Competition 2015 will be highly appreciated more than 6 previous competitions (held from 2008). 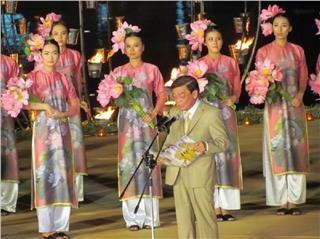 Five teams joining the competition come from five continents. 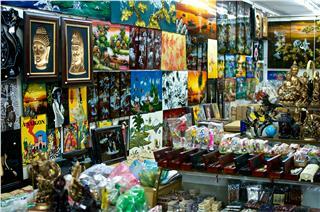 They have reputable brands and gain precious world awards. 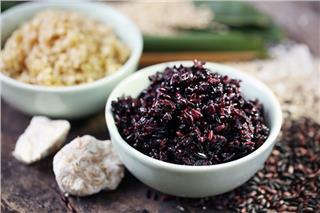 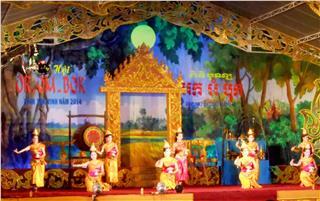 The Folk Culture and Ethnic Costumes Festival will be held in Dalat in 3 days from October 31st to November 2nd 2014. 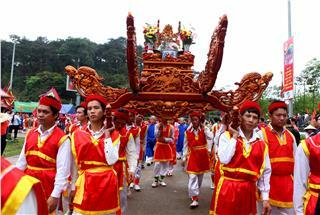 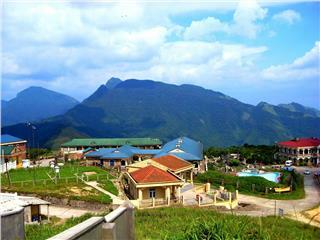 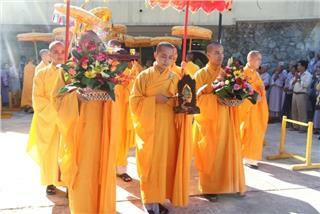 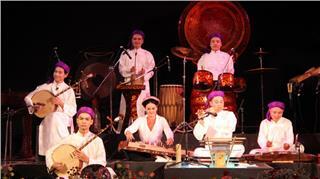 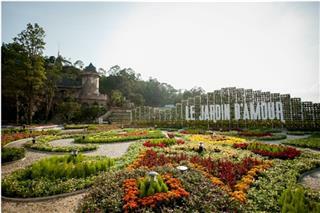 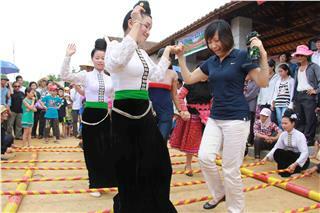 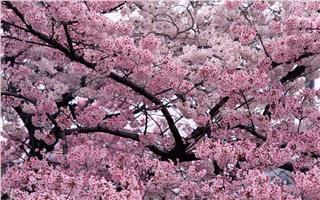 The festival aims to promote National Tourism Year 2014 of Central Highlands - Dalat. 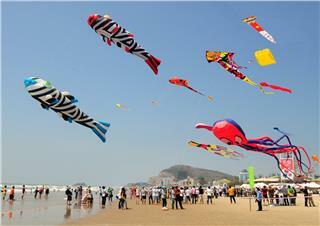 On April 15 morning, Mr. Ho Van Loi, Director of Ba Ria - Vung Tau Tourism, Sports and Culture Department hosted a press conference on organizing the 4th Vung Tau International Kite Festival 2015 in Vung Tau with the theme of Fly with Vietnam.